In the sought after gated community of Mar Vista lies a few lots still available at incredibly affordable pricing. Nothing in the area compares to the valley view lots in Mar Vista. Lot #8 in the Dos Rios section of Mar Vista is surrounded by a ravine that puts you in direct contact with nature. The lush jungle is right outside your door in this magical section of our community. Great for families and retirees alike come check out this deal that will not last long. 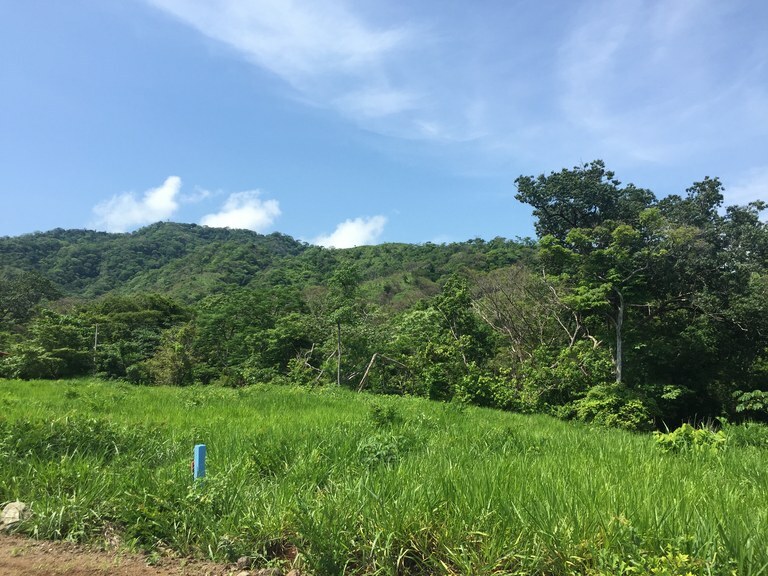 Mar Vista is one of the most sought after gated communities in Guanacaste. 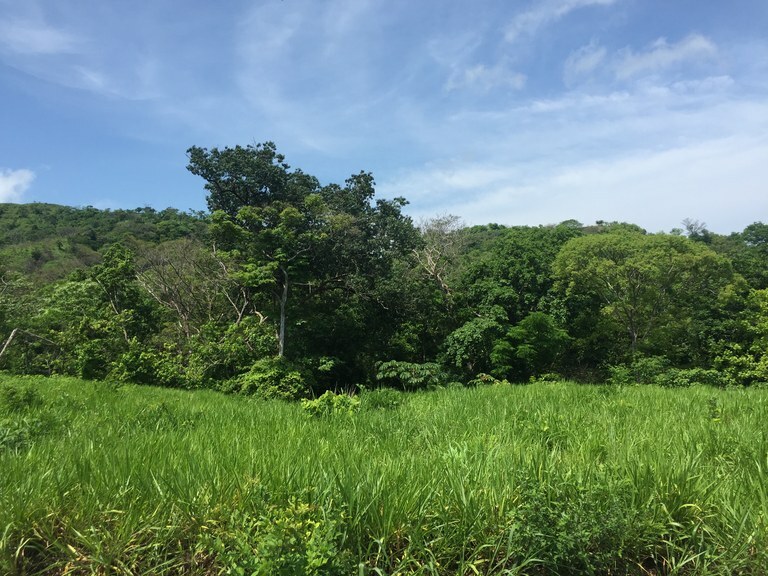 Here we have several ocean view and non-ocean view lots available ranging from $89,000-$525,000 USD. Within Mar Vista we are situated into 3 phases, Miramar Estates, Dos Rios and La Jolla. Each area is unique to itself with different views and lot sizes so that we are able to suit every need. Mar Vista has been established for over 10 years and we are the leaders in development in Costa Rica. Our solid infrastructure includes water, paved roads with a gutter system and underground utilities, just to name a few. Mar Vista also has WATER!!! We are the only development in the area to have its own ASADA giving us rights to the 10 wells on our property. We have enough water to cover 2.5 times the project and have never had to enforce restrictions. We invite you to visit our website www.marvistacr.com where we offer the 14 model homes available for you to choose from or we welcome you to design your own. We build custom and semi-custom homes in addition to our models. 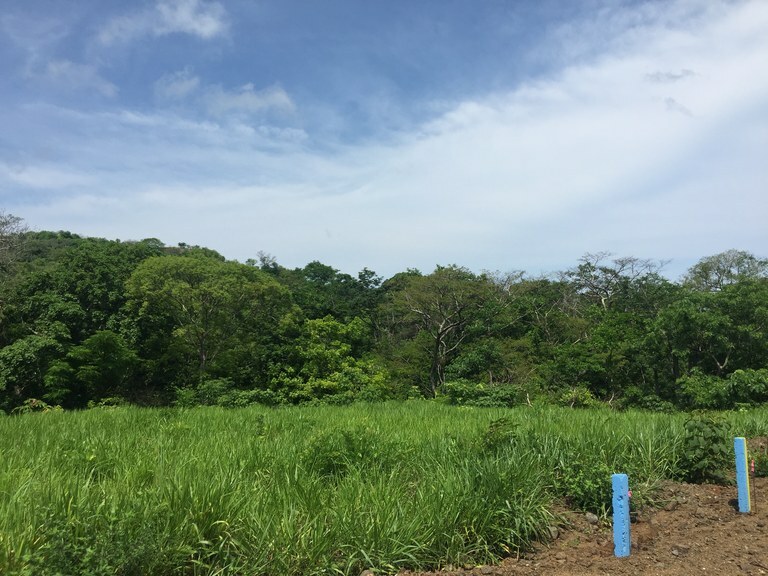 Last but certainly not least, Mar Vista is the first project in Costa Rica offering US financing rates. So we really can affordably make your dreams come true.